Wilco Aviation: See the Island from a new perspective— a bird’s eye view! 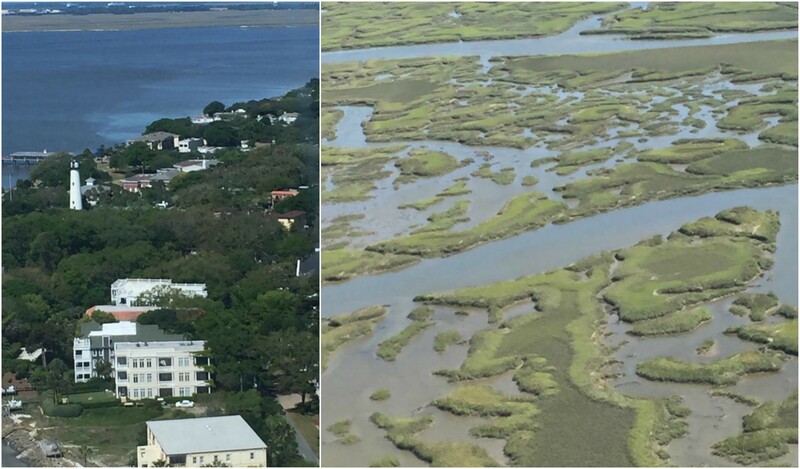 Located here on St. Simons Island, Wilco offers helicopter tours ranging from 10 minutes to an hour (and all can be tailored to meet your needs). 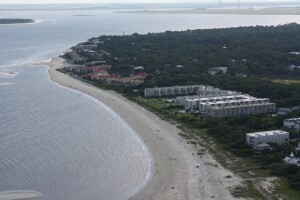 See your favorite spots on St. Simons, like The Village and East Beach, from the air or choose longer tours that include the Sidney Lanier Bridge or Cumberland Island’s wild horses. For more details, call 912-689-9117 or visit their website here. Mainely Lobster: Located in the shopping center at the roundabout, Mainely Lobster is the newest seafood market on the Island. They provide fresh local seafood and responsibly-sourced lobster from the coast of Maine, which you can have as lobster rolls, lobster bisque, seafood salads, and so much more. Visit their website here. 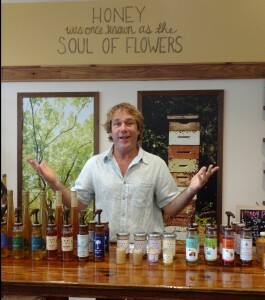 Savannah Bee Company: Originally from St. Simons Island, Ted Dennard has opened a new retail location in the Pier Village. With 35 years of experience under his belt, Ted has created a thriving business offering a wide variety of gifts including honey, lotion candles, t-shirts, and mead (alcohol made from honey)! Learn more about the company’s history and product line by stopping in at 315 Mallery Street or by visiting their website here. New Tree Spirit: Woodworking artist, Keith Jennings, created the original 20+ Tree Spirits of St. Simons Island and has recently revisited the Island to grace it with more magic. 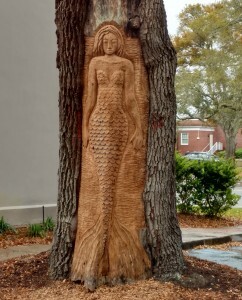 You can find the stunning new addition next to the Golden Isles Welcome Center at 529 Beachview Dr in the Pier Village area. For more information about the Tree Spirits, visit here. Each year we make big plans to start off great. Why not start each year being super motivated and aiming for the stars? Obviously that’s a great idea. We should all want to start off trying to be a better version of ourselves! Whether it’s related to work, relationships, or just self-improvement, most of us seem to start each New Year with new goals. Whether you’re finally getting around to starting that house project, or simply switching your focus, 2016 is the time to embrace change. Planning ahead and setting goals are the only way to grow. There’s lots of history to be found on St. Simons Island, starting with Fort Frederica, Bloody Marsh, or Christ Church. 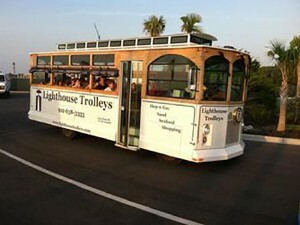 You can even sign up for a trolley tour with Lighthouse Trolleys or Colonial Trolley and get a complete run down on EVERYTHING you need to know about St. Simons Island. When’s the last time you had a professional update the family portrait? 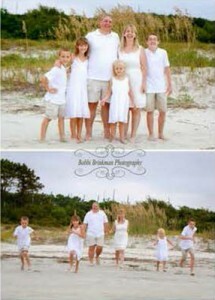 This time of year can be a little slower on the family schedules, why not take advantage of the time update the photos? Before spring and summer, you may even be able to get an awesome schedule with someone like Bobbi Brinkman Photography. Have you ever seen the island from the air? 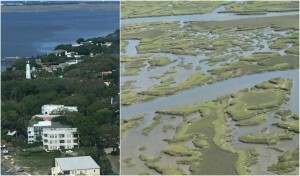 Wilco Aviation offers 4 different packages for you to see the Golden Isles from a bird’s eye view. Change your horizons by taking a water tour. In the Golden Isles, there’s lots of ways to take advantage of this. 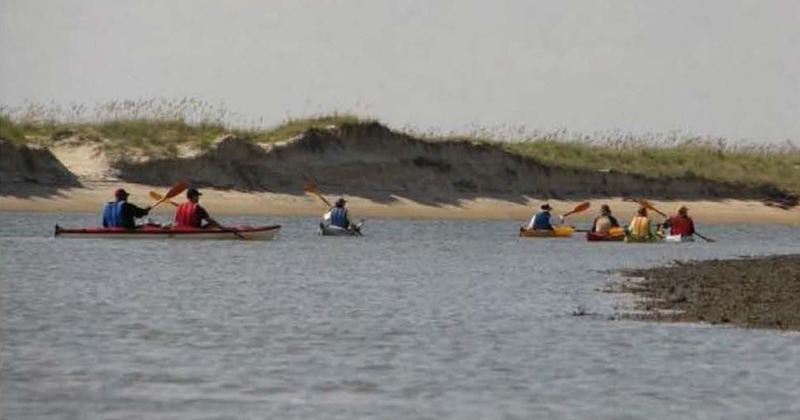 You can try paddleboarding the ocean with SSI SUP or take a tour through the famed Marshes of Glynn with a kayak rental from Southeast Adventures. Embrace 2016 each day and remember that Now is the Time To DO SOMETHING!